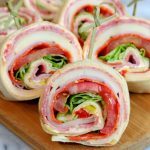 Italian Sandwich Roll Ups - A delicious and easy recipe for everyone! 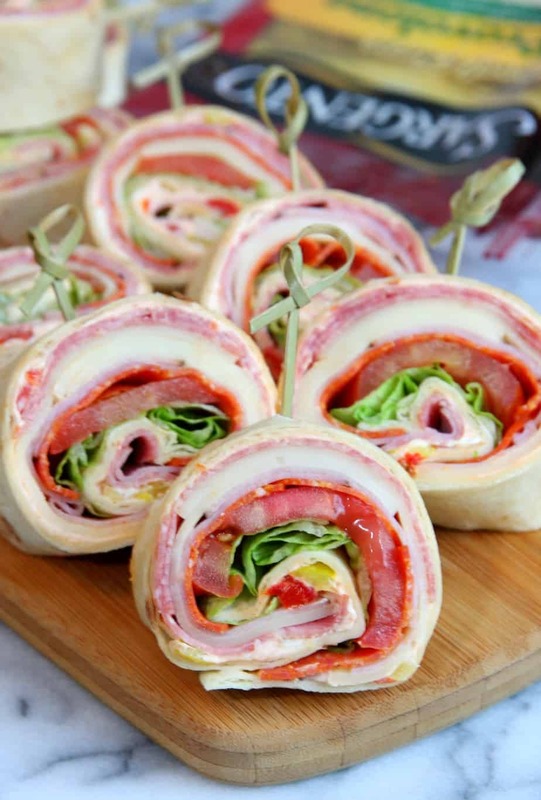 Italian Sandwich Roll-ups – The perfect combination of meats, cheeses, and veggies. These roll ups are full of flavor and always a crowd pleaser. I’m warning you now, they will go fast! Summer is in full swing around here which means everyone wants to come visit us. Not only do they want to spend time with us, but they also want to go to the beach. We are so lucky that we only live about a mile from the beach so we love to have friends and family come stay with us. Last weekend my husband’s brother was visiting from Maryland and this weekend, we had my parents down for a long weekend. After spending all day at the beach, we love to come home and relax on the deck. This also means that dinner needs to be something quick and easy. Hubby likes to cook on the grill while I like to whip up yummy appetizers for everyone. I found the perfect appetizer that I just had to share with all of you. What’s not to love about a creamy layer of cream cheese, banana peppers, and roasted red peppers followed by salami, pepperoni, and ham. Topped with provolone cheese, lettuce and tomato. I know you’re mouth is watering! 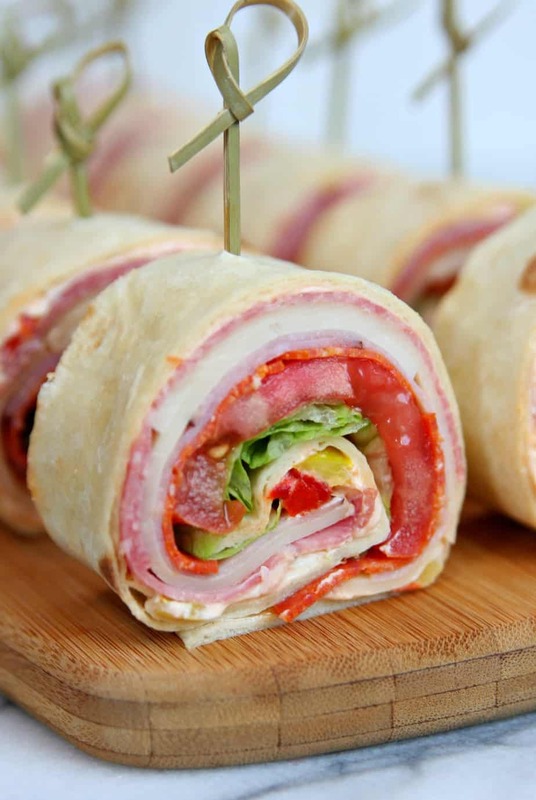 You won’t be able to eat just one of these Italian Sandwich Roll-Ups. You might just want one whole wrap all to yourself. 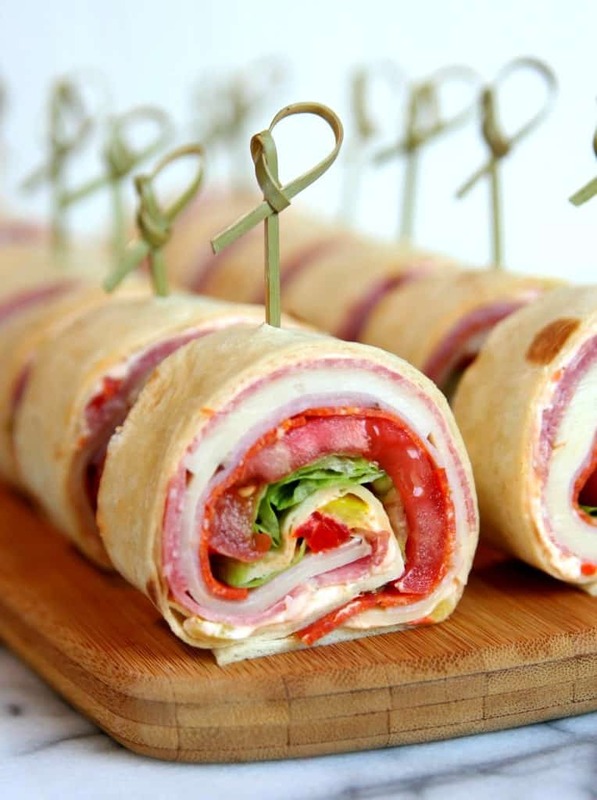 These are great appetizers or you can just fill up on sandwich roll-ups while hanging out with your friends. Last weekend I made these delicious sandwich roll-ups and I made them again this weekend – that’s how delicious they are. And if I made them twice, you know they’re easy because I’m all about quick and easy recipes. 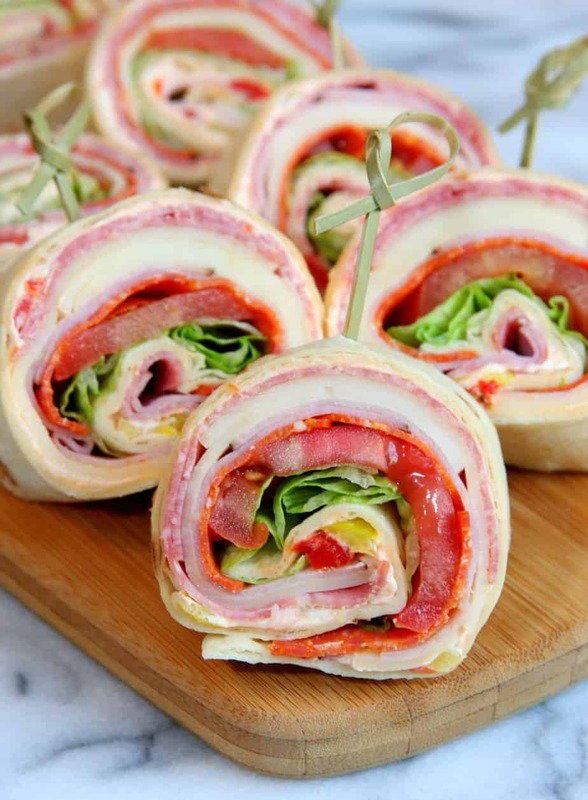 These Italian Sandwich Roll-Ups would also be perfect for a trip to the beach or a day at the pool. Connor has already requested that I make more for him to have for lunch this week. On top of the cream cheese mixture, place three slices of salami, three slices of pepperoni, three slices of ham, and three slices of Provolone cheese, leaving about 1/2-inch border around the edge. Repeat with remaining tortillas and fillings. Serve immediately or refrigerate until you’re ready to serve sandwiches. Cheers to family, good friends, and delicious recipes! These look so good and I’m anxious to try them soon. Thank you! I use the large burrito tortilla shells. Love this idea! 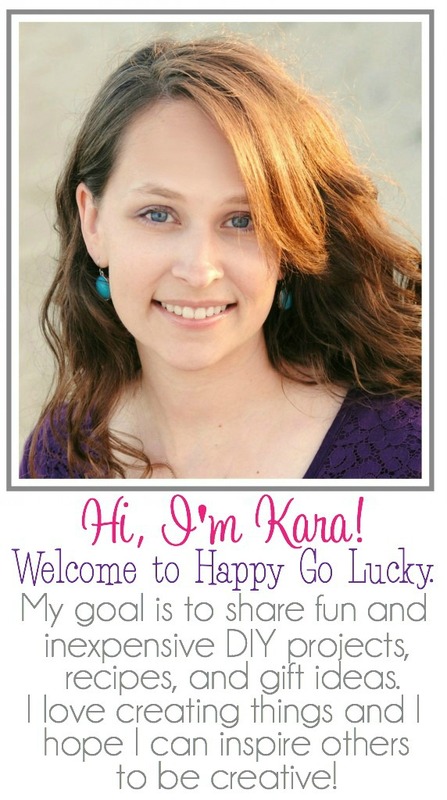 Shared over on my site! Stupid question maybe…she you don’t cook the tortillas at all? Is there a brand you recommend? I would love to see a video of this recipe. Wonderfully easy…just pick and choose the ingredients you like! What if you don’t like banana peppers or red peppers? Can they be omitted ? Can anyone tell me the calories of this? I made it for a UFC party and also New Year’s Eve but have no idea the nutritional info. Anyone?